Mr. Appliance of Greater Greenville® is looking for qualified professionals to join our team. 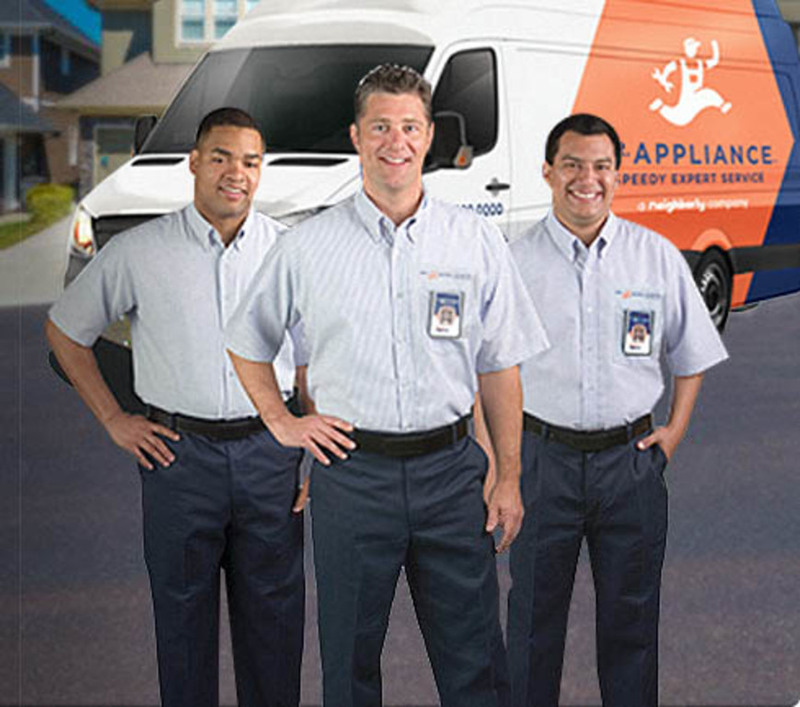 We have immediate openings for Appliance Repair Technicians. Experienced professionals are preferred, but will train the right candidate. 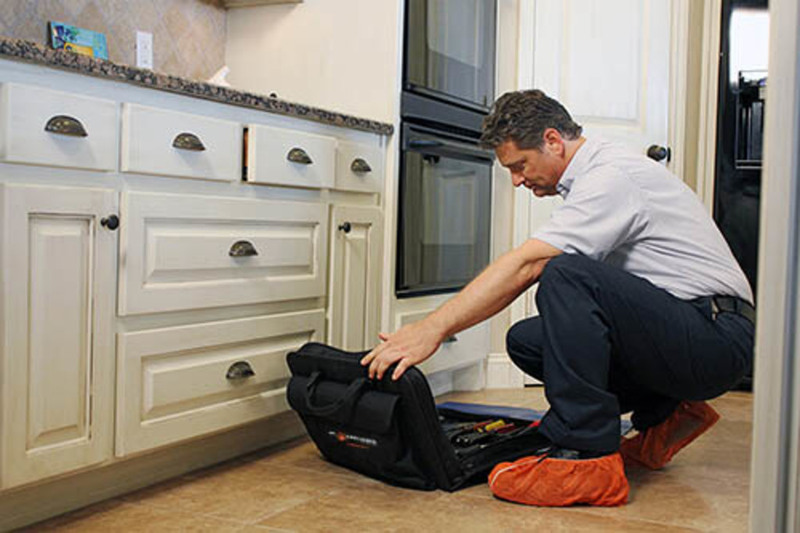 As an Appliance Repair Technician, you are a key member of our team responsible for the quality and efficient repair and maintenance of appliances and other equipment. You also develop new customers by identifying opportunities to sell additional services or products. The Mr. Appliance Team lives our code of values of Respect, Integrity, and Customer Focus while having fun in the process... and we live these values every day. Our Appliance Repair Technicians exemplify our code of values by showing respect and courtesy to all customers and employees. This position is right for you if you are self-motivated, have a knack for troubleshooting, and enjoy helping customers. Ideally, you have some sales experience as well as proven communication skills with supervisors, employees, and customers. Advancement opportunities are available to those who perform well. Strong candidates will also exhibit unwavering punctuality, reliability, and accountability. While performing the duties of this job, the employee is occasionally required to stand; walk; sit; use hands to handle, or feel objects, tools or controls; reach with hands and arms; climb or balance; stoop, kneel, crouch, or crawl; and talk or hear. The employee must occasionally lift and / or move up to 50 pounds. Benefits: In addition to your pay, group benefits and retirement plans are available. We are actively interviewing for this position - Apply today and our hiring manager will be in touch!